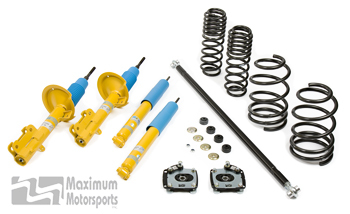 Ultra high performance suspension package of struts, shocks, and springs for 2005-2014 Mustangs. 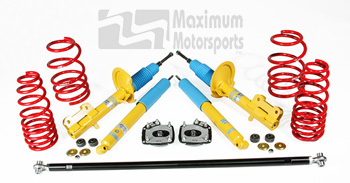 Excellent for competitive road racing as well as street duty. 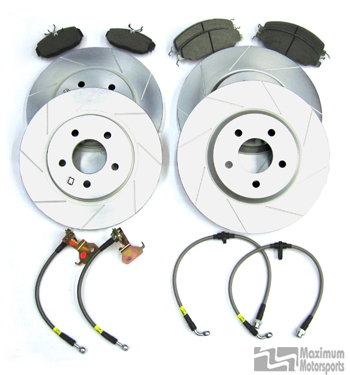 Features double-adjustable dampers and adjustable ride height. 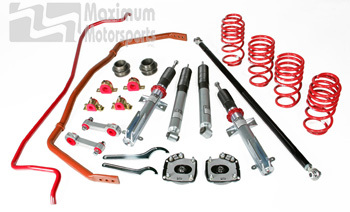 Eibach Swaybar kit for 2005-2010 Mustang includes front and rear swaybars, and pivot bushings. 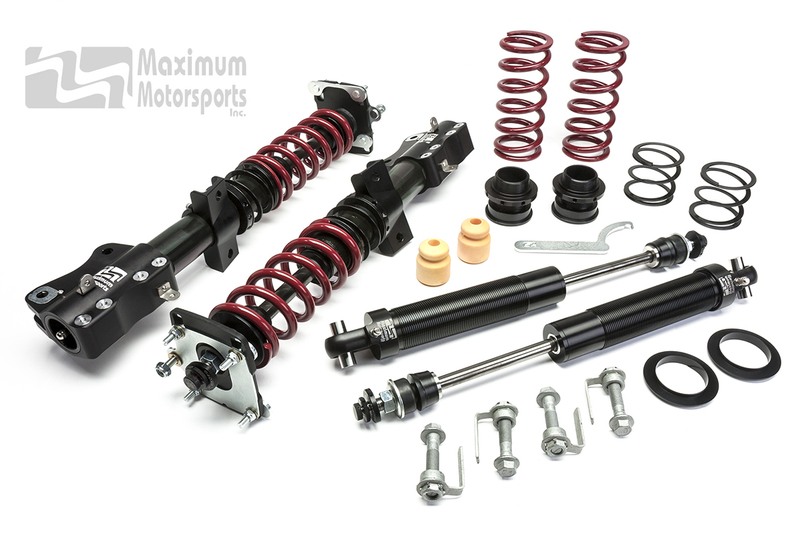 Eibach Swaybar Kit for 2007-2010 Mustang Shelby GT500 includes front and rear swaybars, pivot bushings, and rear endlinks.